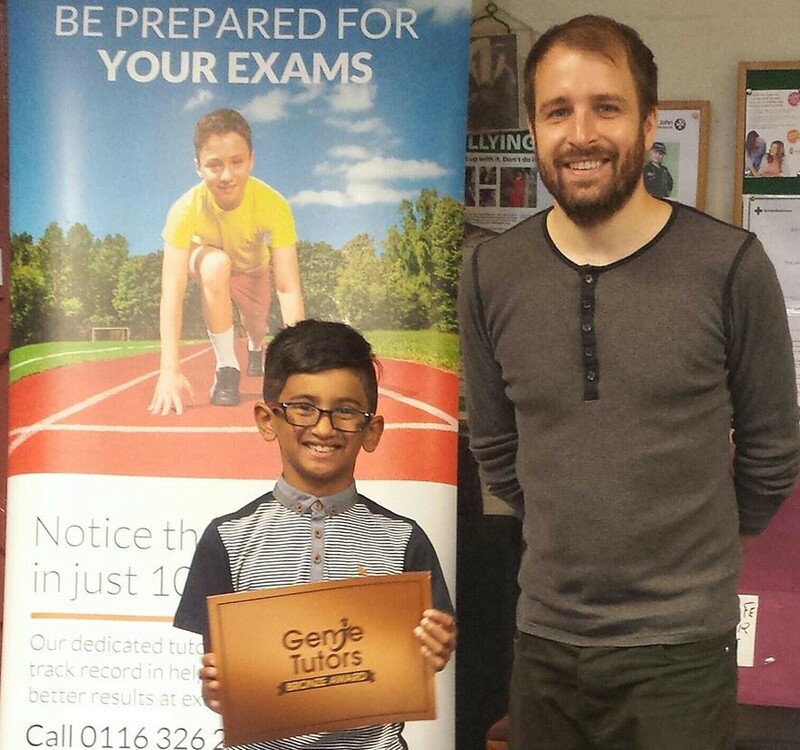 Here at Genie Tutors we understand that finding a tutor is not always an easy task. Whether you are searching for an 11+ or GCSE tutor, we will strive to make your searching process as simple as we can possibly do so. 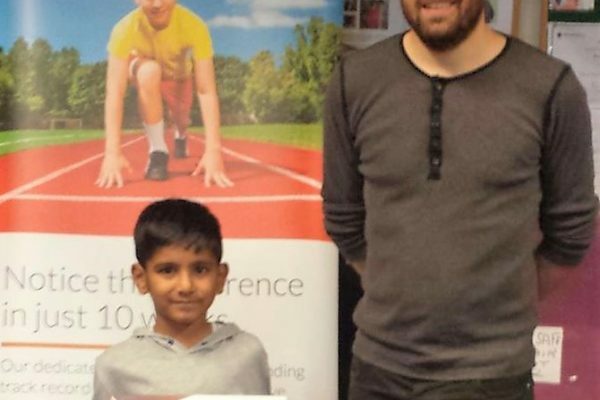 We do this by having multiple tutor centres base din easy to reach locations, making it even easier for you to get your child the help and support they need to blossom academically. 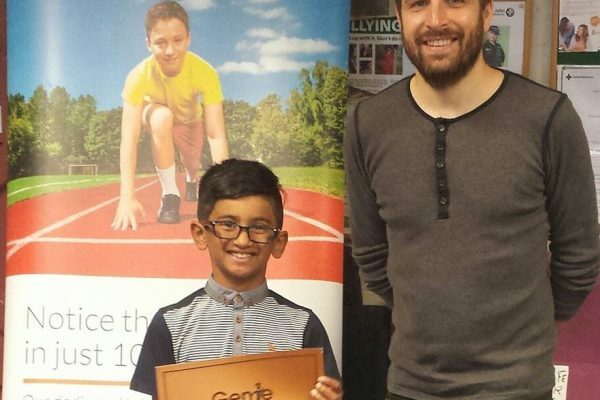 Why choose Genie Tutors as your child’s local tutor? Whether it’s a lack of motivation or a struggle to focus, it can be hard for your child to do their best when something just isn’t right. 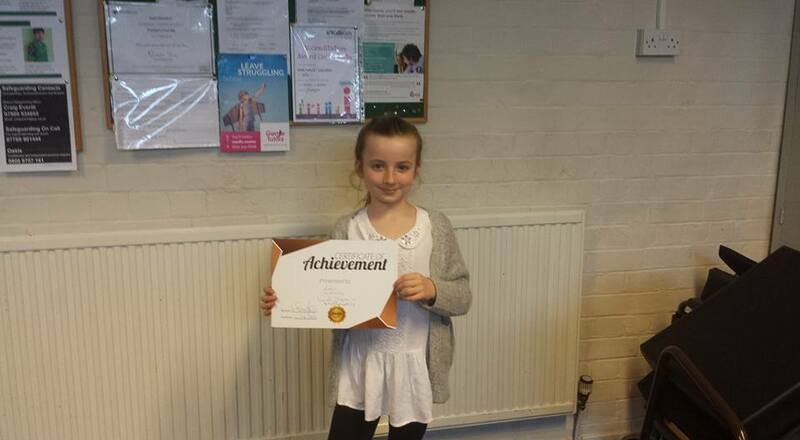 Here at Genie Tutors, our tutors work by getting your children to enjoy learning and therefore increasing their engagement in educational environments. 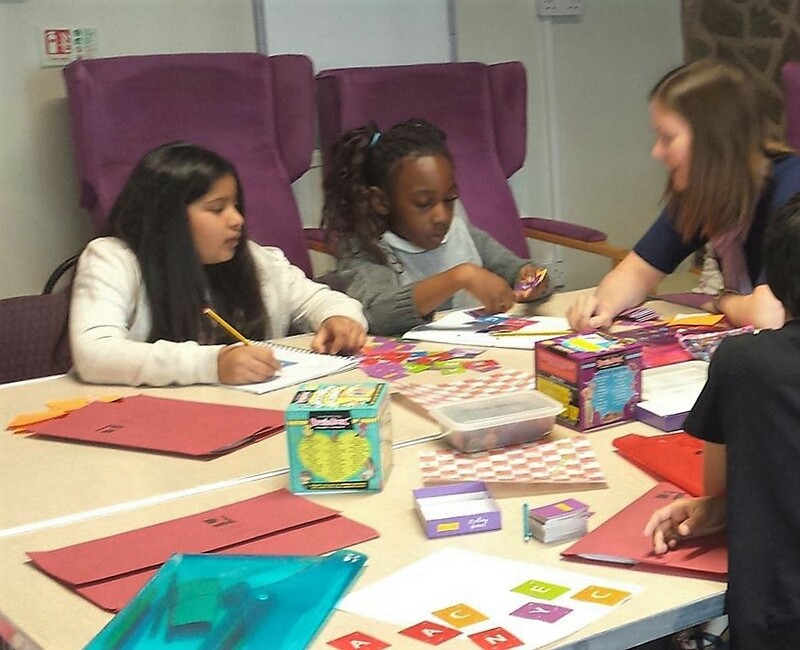 Our tuition centres hold sessions designed to help children learn with lively, support staff. They will earn valuable techniques and skills designed to help them manage and deal with exam related nerves, so that they will be able to give their optimum performance during exam time. 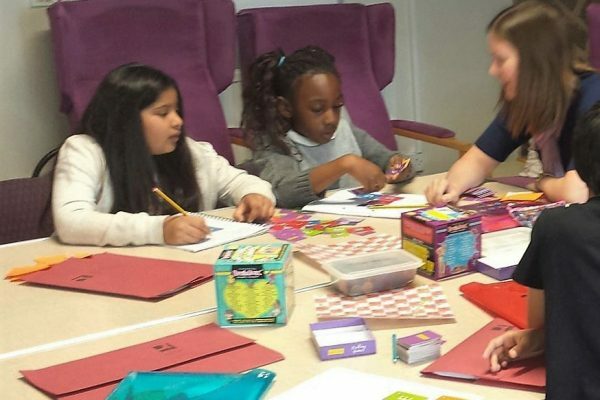 Our local tutors work with small groups of children to create a motivational environment with the support they need in order to thrive in upcoming exams and thrive in academic situations. Another benefit of our local tutors is the feedback they can provide you with. 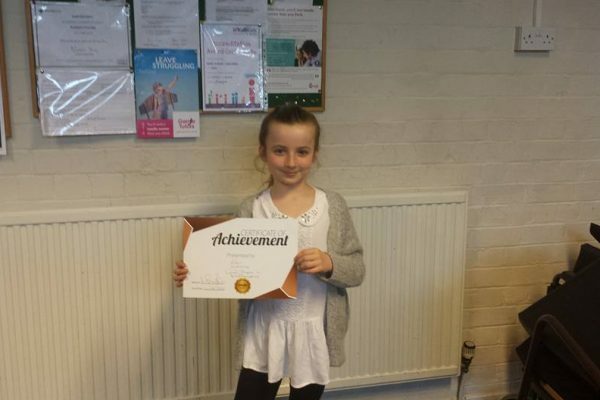 We assess your child’s needs and skills and therefore develop a plan that not only works at your child’s pace but shows development of skills week on week. 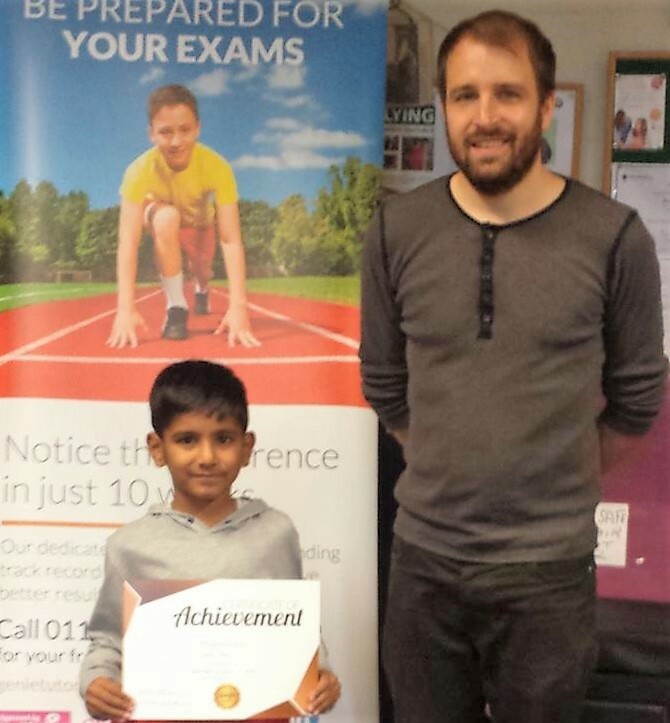 Want to see better school reports and enhance progress why not get in touch with Genie tutors.